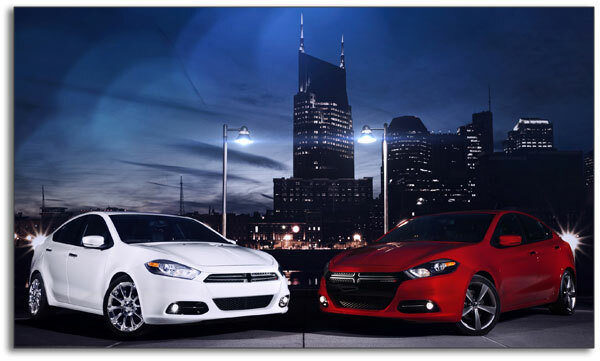 The Dart Aero tops the Dodge MPG charts for 2013 with gas mileage ratings of 28 city / 40 highway / 32 combined for the six-speed automatic and 28 city / 41 highway / 32 combined for the six-speed manual. The Dart Aero’s 1.4-liter SOHC turbocharged / intercooled MultiAir inline four cylinder engine uses Sequential multi-port electronic fuel injection and produces 160 horsepower and 184 foot-pounds of torque. 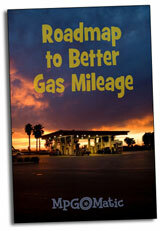 93 octane unleaded premium is the preferred fuel, although 87 octane regular is acceptable.